Since 1997, SEI Technologies (formerly Solomon Engineering) has delivered exceptional quality and service to a wide span of industries. 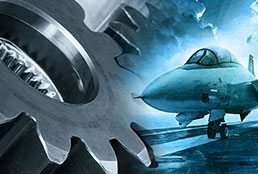 To better serve growing needs of defense contractors and other valued clients, SEI Technologies, located in Hickory, North Carolina, recently acquired American EDM & Tool, Inc. of Harrisburg, North Carolina. Together, SEI Technologies can offer the most comprehensive capabilities and services from prototyping to production runs, from machining to repair and overhaul. SEI technologies is your one stop shop. SEI Technologies was approved as an aerospace supplier for the Department of Defense in 2001 and currently services a range of aerospace and defense clients, the United States military and our allies around the globe. Our innovative approach with the latest state-of-the-art equipment means that every product fabrication or challenging repair is met with success and unrivaled quality. 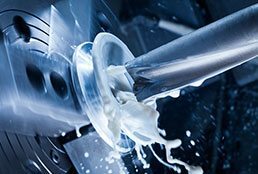 We specialize in advanced machining and production for a variety of applications, providing unmatched quality in EDM, CNC machining, grinding, welding, reverse engineering and beyond. From nickel and carbide to titanium, aluminum or ceramic composites, we perform a wide range of services working with a multitude of materials. 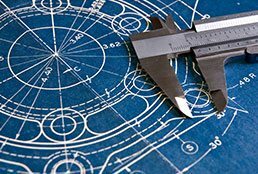 The dedication to precision at SEI Technologies comes from our specialists’ knowledge with years of experience in certified journeyman tool making and aerospace manufacturing applications-based engineering. We are passionate about what we do and the clients we serve. We specialize in quick turnaround of all machining services, including complex parts,design and reverse engineering. SEI Technologies currently serves its wide base of clients from its two advanced facilities in Hickory and Harrisburg, North Carolina. 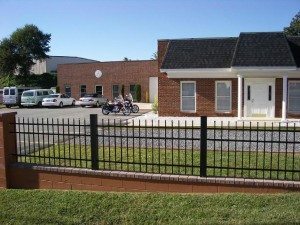 To learn more about our many services and top-quality products, we encourage you to contact us via our web form or call us directly at 828-855-1652.